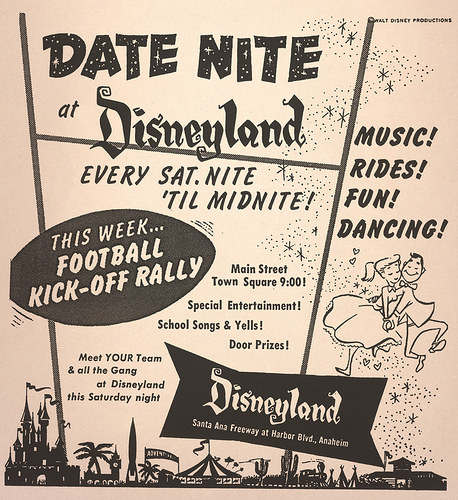 Posted in Uncategorized and tagged 1950s, Disney Event, Disney Park, Music, Popularity, Special Event. Bookmark the permalink. 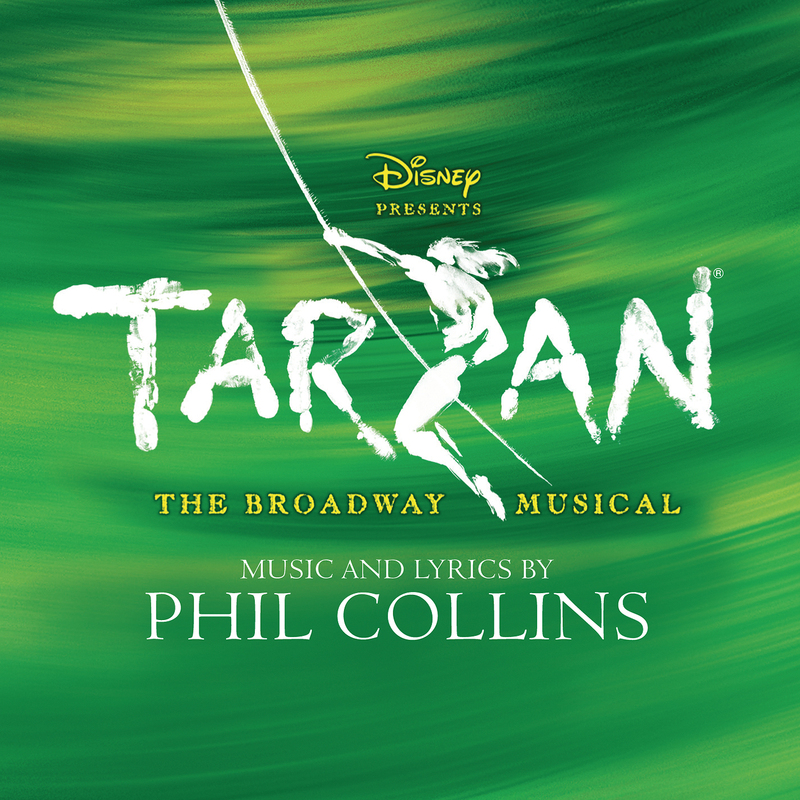 On June 27, 2006, the original Broadway cast recording of Tarzan – The Broadway Musical was released through Walt Disney Records. 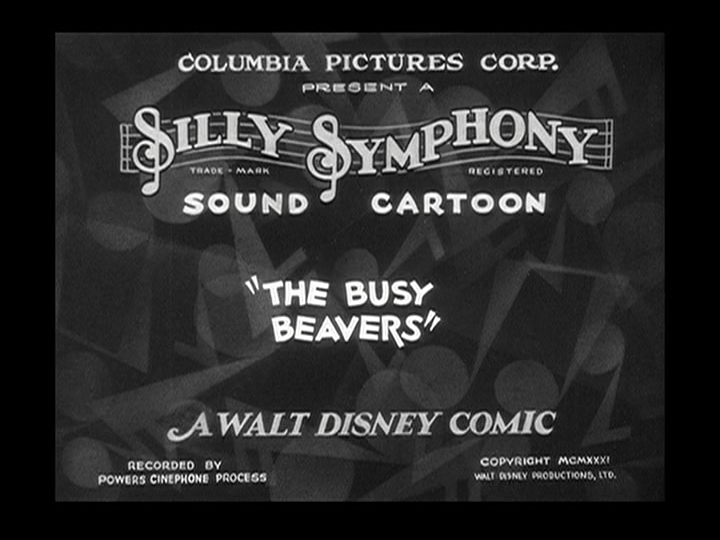 The musical was based on the hit 1999 animated feature film of the same name, with the songs for the film and the show written by singer-songwriter Phil Collins. Collins wrote nine new songs for Broadway: “Who Better Than Me?,” “No Other Way,” “I Need to Know,” “Sure As Sun Turns To Moon,” “Waiting For This Moment,” “Different,” “Like No Man I’ve Ever Seen,” “For The First Time,” and “Everything That I Am.” The album was sung by the member of the original Broadway cast, which include Josh Strickland as Tarzan, Jennifer Gambatese as Jane, Shuler Hensley s Kerchak, Merle Dandridge as Kala, Chester Gregory II as Terk, Tim Jerome as Professor Porter, Donnie Keshawarz as Clayton, and Alex Rutherford as Young Tarzan. The album peaked at 170 on the Billboard 200 charts. 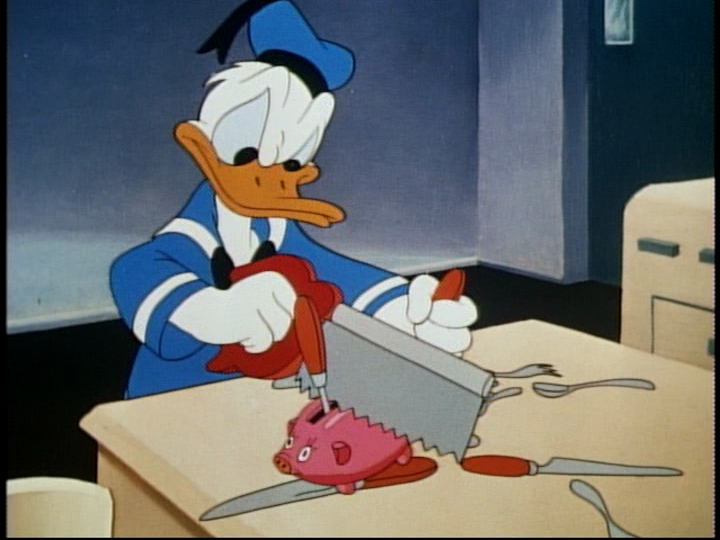 Posted in Uncategorized and tagged 2000s, Broadway, Music, Musical, Soundtrack. Bookmark the permalink. 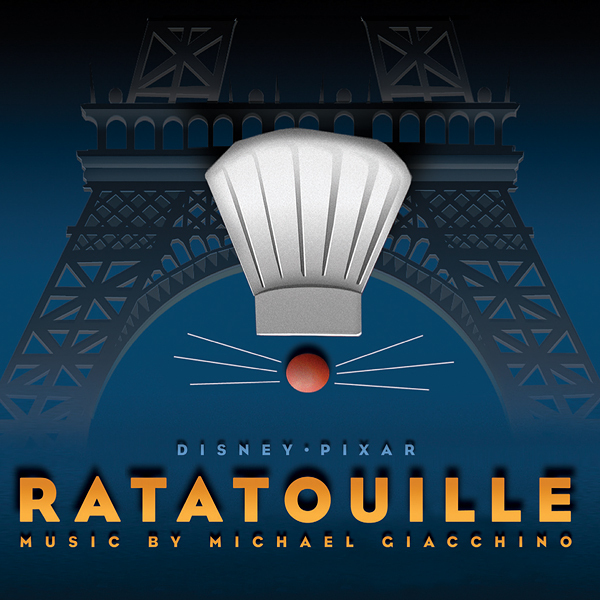 On June 26, 2007, two soundtrack albums for Pixar’s with animated feature film Ratatouille were released through Walt Disney Records: the official score composed by Michael Giacchino, and a compilation album entitled Ratatouille: What’s Cooking? 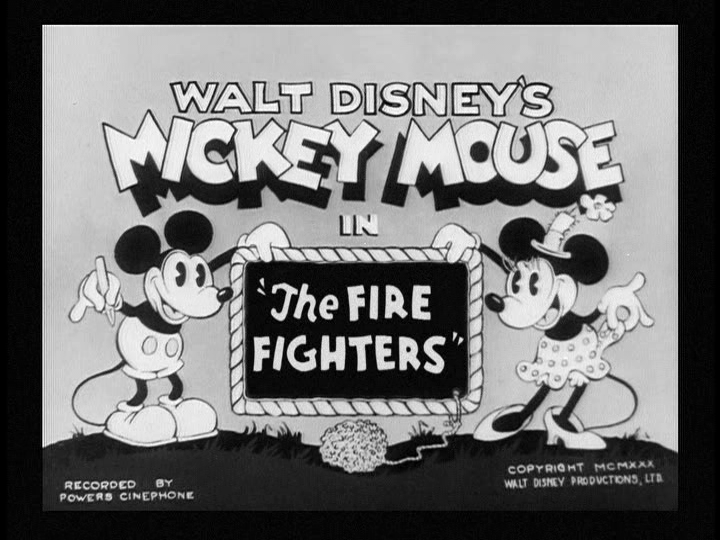 This was Giacchino’s second time working with Pixar, having worked with director Brad Bird on The Incredibles. French artist Camille was hired to perform the ending song “Le Festin” (translation: the feast), with the song remaining in French in each translated version of the film. The score garnered Giacchino his first Academy Award nomination for Best Original Score and his first Grammy Award for Best Score Soundtrack Album. The second album is a compilation of songs that are inspired, rather than taken from, the film. The album includes tracks titled “Saturday Night Fish Fry” and “Banana Split for My Baby,” and are performed by Fred Mollin and the Blue Sea Band, Johnny Neel, and Troy Johnson. 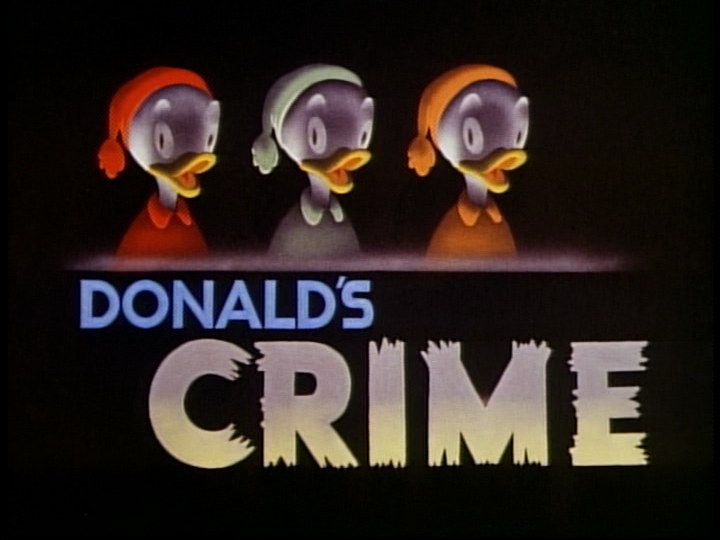 Posted in Uncategorized and tagged 2000s, Academy Award Nominated, Compilation, Grammy Award Nominated, Grammy Award winning, Music, Pixar, Soundtrack. Bookmark the permalink. On June 24, 2008, the soundtrack to Pixar’s ninth animated feature film Wall-E was released through Walt Disney Records. 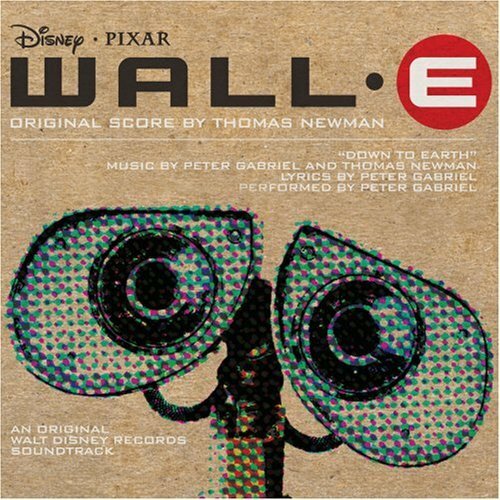 Composed by Thomas Newman, this is Newman’s second collaboration with Pixar, his first being Finding Nemo. 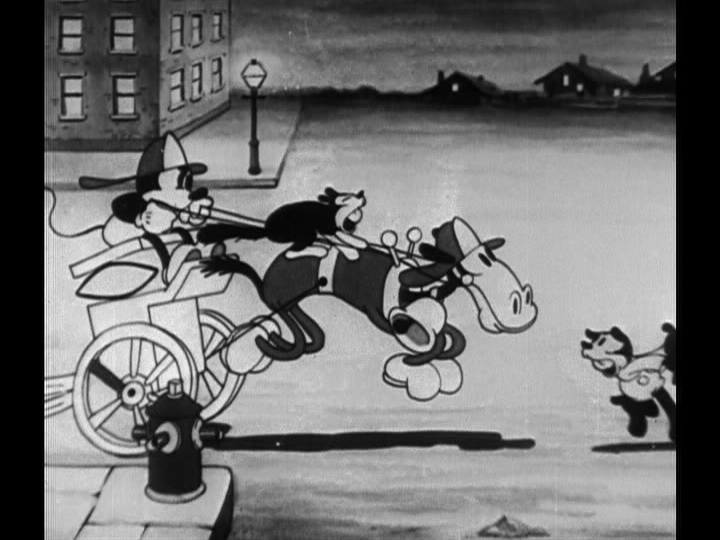 Included in the soundtrack is the original song for the film “Down to Earth,” written and performed by Peter Gabriel, “La vie en Rose” performed by Louis Armstrong, and two excerpts from the musical film Hello, Dolly! : “Put On Your Sunday Clothes” and “It Only Takes a Moment,” both sung by Michael Crawford. The soundtrack won two Grammy Awards for Best Original Song (“Down to Earth”) and Best Instrumental Arrangement for the piece “Define Dancing,” and was nominated for Best Motion Picture Score, but lost to The Dark Knight by James Newton Howard and Hans Zimmer. The soundtrack was also nominated for two Academy Awards for Best Original Music Score and Best Original Song, both losing to Slumdog Millionaire. Posted in Uncategorized and tagged 2000s, Academy Award Nominated, Grammy Award Nominated, Grammy Award winning, Music, Pixar, Soundtrack. Bookmark the permalink.